We are pleased to welcome back for another market FaithWear Designs! Creator Kelli hand stamps each piece of jewelry herself, meaning each piece turns out differently, making each piece unique. Kelli uses her favorite sayings and Bible verses as inspiration for her jewelry. You can connect with FaithWear Designs on Etsy, Instagram and Facebook. Kelli, we are excited you are back for another market and can’t wait to see what inspiring and unique pieces of jewelry you create to bring with you to the market! We are particularly fond of vendors that took a chance with us on our first market and have actually come back! Apparently the 108* weather in a warehouse lacking a/c, or even a breeze, didn’t scare everyone away! Believe it or not, many of them have actually come back and will be joining us again at this market. Front Row Designs was one of the vendors that took a chance on us and have been back almost every single market. 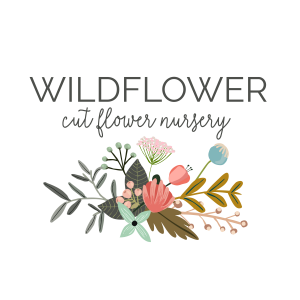 They sell handmade home decor made with reclaimed wood, handmade lamps made from various reclaimed items, rustic home decor and hand sewn items. You can connect with Front Rowe Designs on Facebook. Don and Audrey, we are excited to see what fun and creative pieces you come up with for the market this year! 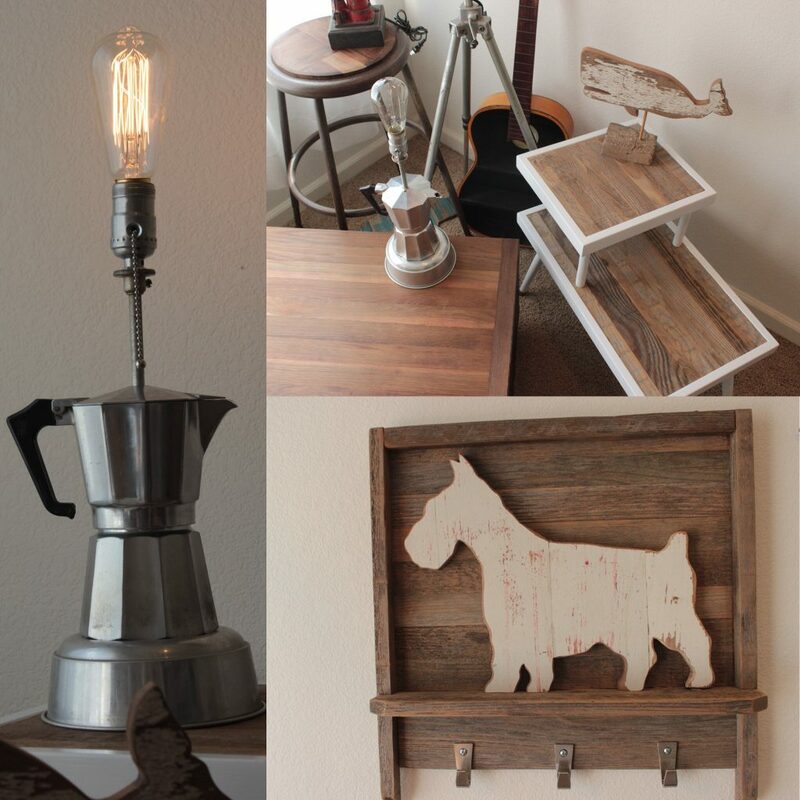 Just looking at that percolator lamp has us all sorts of excited at what you have created. 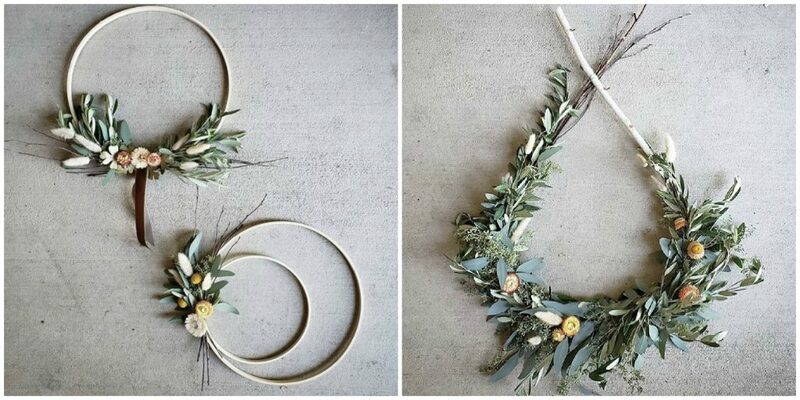 We are excited to have Lana from Make Studio at the market with us this year! She does such a cool thing. 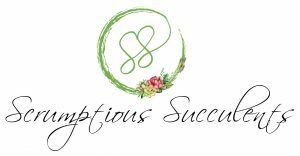 She offers mobile workshops and crafting classes in our area. How fun is that?! 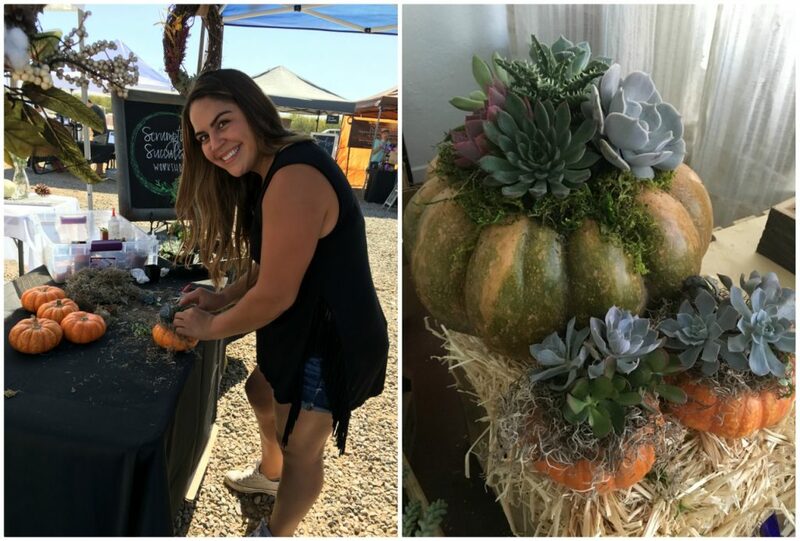 Besides teaching workshops, she also makes her own beautiful and fun crafts that she enjoys to have focused on the holidays…which is perfect for our fall market! 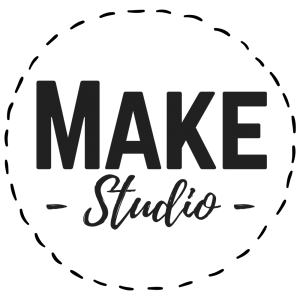 You can connect with Make Studio via their website, Instagram and Facebook. We are so glad you are joining us for our market Lana! We can’t wait to see what beautiful creations you craft to bring with you to the market. 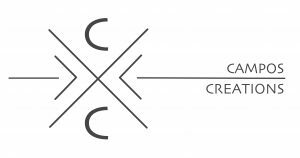 We are pleased to welcome Campos Creations back for another market. 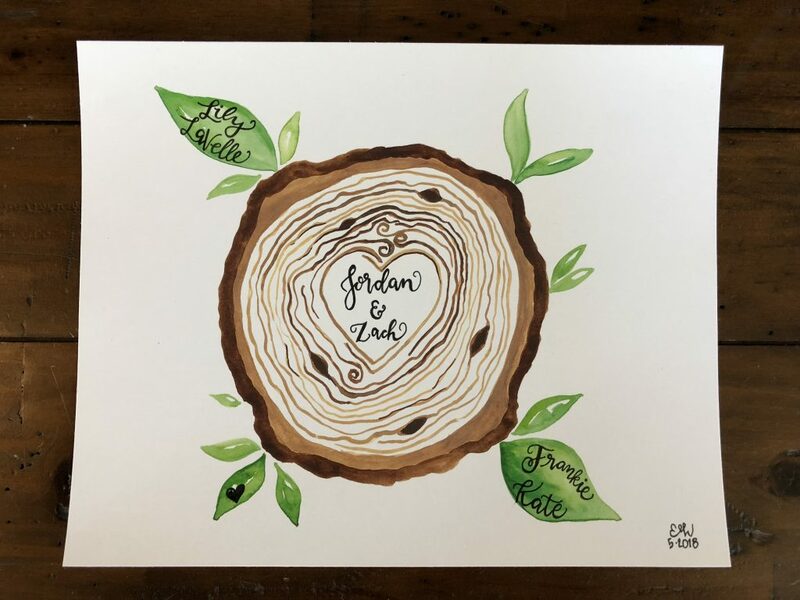 They are a husband and wife team who create beautiful pieces of art using their talent of wood working. They do this in their little workshop while watching their kids play in the neighborhood. How great is that?! You can connect with Campos Creations on Instagram. We are glad to have you two back for another market and look forward to seeing what beautiful creations you create and bring with you this market. 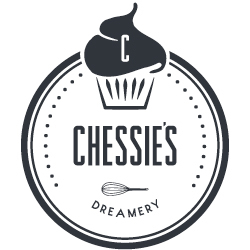 We are happy to welcome Chessie’s Dreamery back to the market this year. 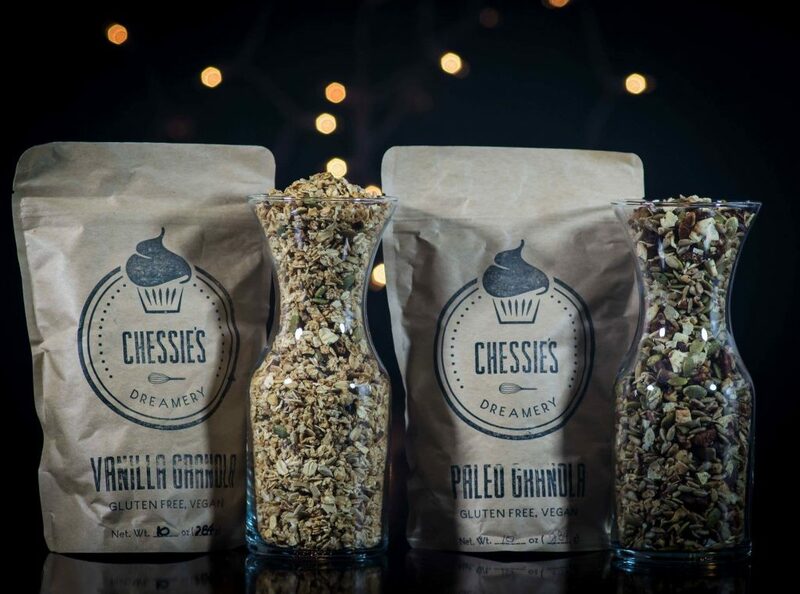 Chessie’s Dreamery specializes in organic, gluten free, vegan and paleo treats and granola. She was a huge hit the last time she was at our market! You can connect with Chessie’s Dreamery on Instagram and Facebook. We are glad you are back for another market Chessie and look forward to seeing what tasty things you bring with you this time. We would like to welcome to the market Hope Anchored Art. Owner Beth is a talented artist that creates original artwork. She makes inspiring and also funny and witty pieces. And who’s walls couldn’t use a beautiful piece of artwork that also makes you laugh?! You can connect with Hope Anchored Art on Etsy, Instagram and Facebook. We are glad you are a part of the market this year. 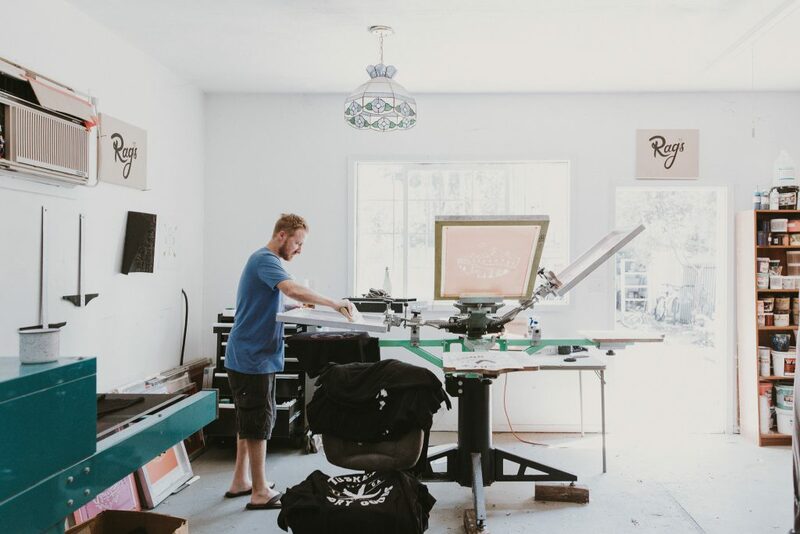 We can’t wait to see what beautiful, and witty, pieces you bring with you to the market! 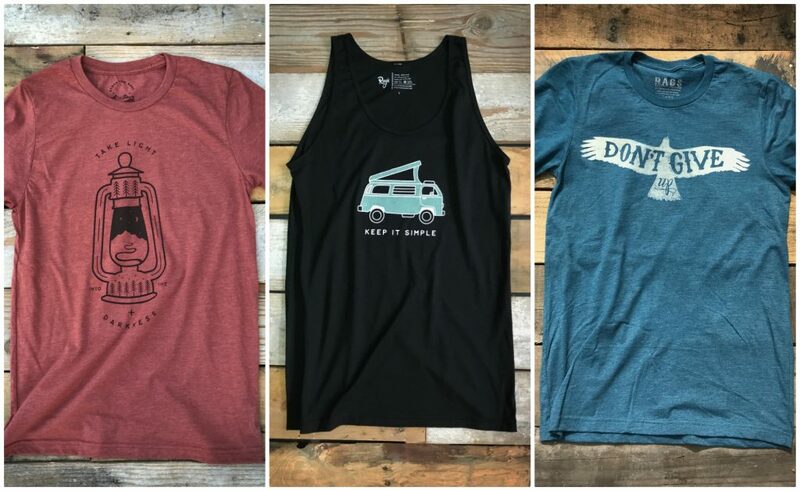 Want to support a cool cause and get an awesome shirt at the same time? Then Stockton Rags is the vendor for you! Their amazingly soft shirts, cool designs and mission of helping mentor youth make us ecstatic to welcome them back for another market. 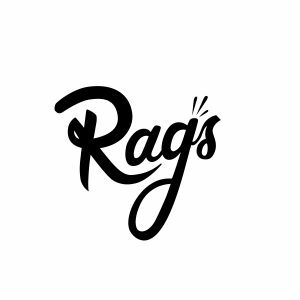 You can connect with Stockton Rags via their website, Instagram and Facebook. 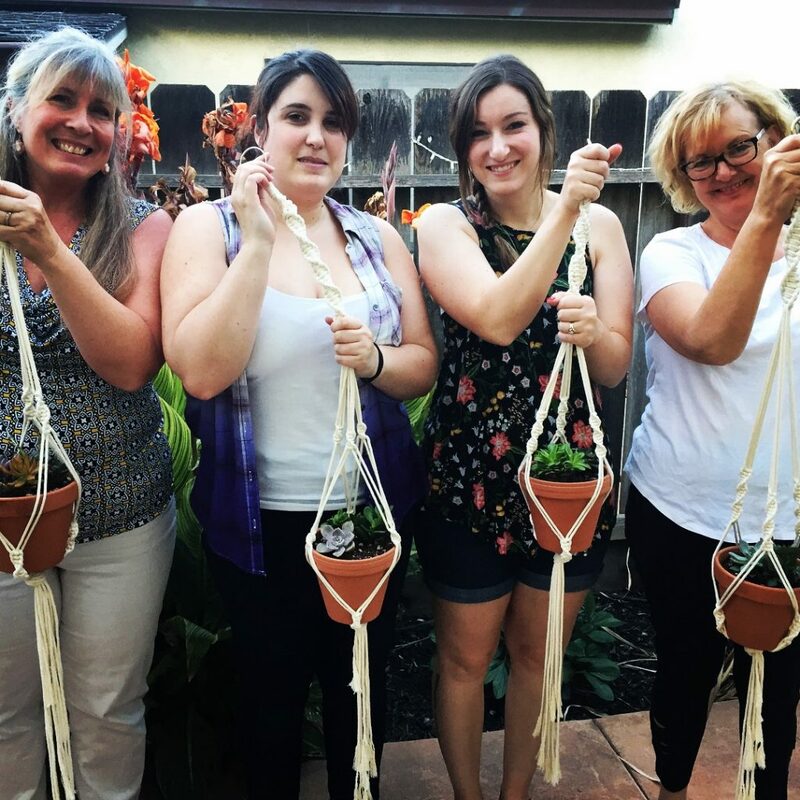 Stockton Rags, we are so glad to welcome you back for another market! Your heart for teaching youth entrepreneur skills and your oh so soft shirts won us over from the first market you did with us.